The problem of rural isolation is increasing as bus routes continue to be cut. Funding in England and Wales was cut by nearly £30m in the past year according to the Campaign for Better Transport (March 2017). 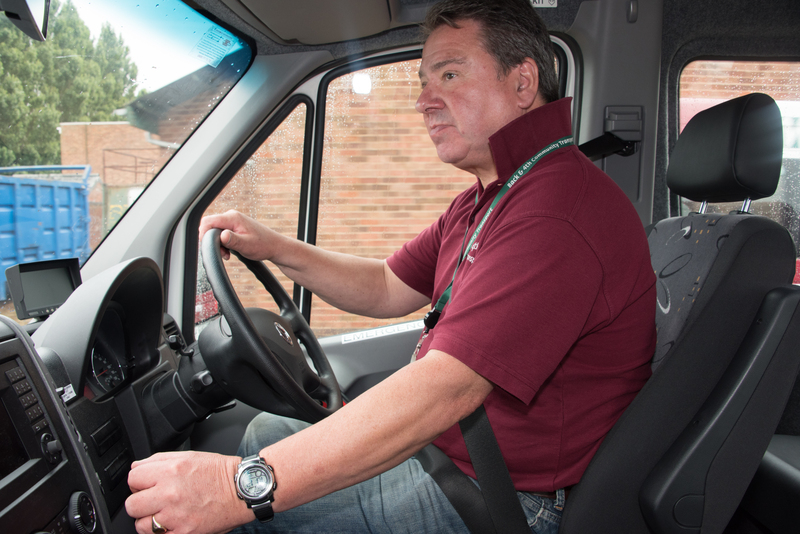 Our subsidised Warwickshire community transport services like Shoppa-Hoppa provide lifelines to people desperately seeking more independence. And we can help community groups who’re struggling with the cost of taking members out for much needed trips. Our Shoppa-Hoppa service has become increasingly popular since launching in 2014. If you live in Leamington, Warwick or the surrounding villages, you can book a place on our weekly Monday service to take you to a range of supermarkets. Our Shoppa-Hoppa service is driven by a volunteer driver, who will collect you from your door. And if required, we can arrange for a volunteer assistant to help you around the supermarket to collect your shopping. Shoppa-Hoppa currently costs £6.00 for a return journey. 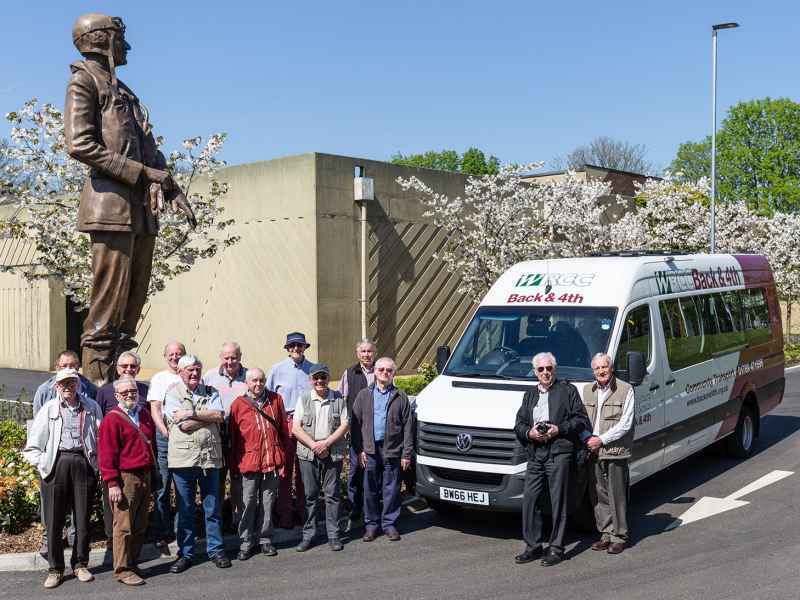 If you run a community or voluntary group in South Warwickshire or Rugby Borough, you can book one of our modern wheelchair friendly minibuses at a subsidised rate. 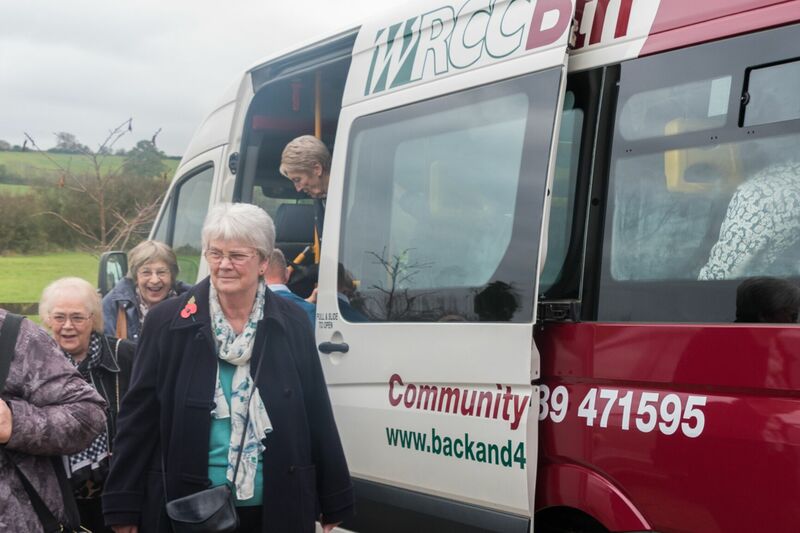 All our Warwickshire community transport group bookings are provided with a fully qualified volunteer driver, so whether it’s a weekend away for Scouts, a day at the seaside for senior citizens, or a lunch club for a special needs group, we can get you there! We recently invested in training some of our team managers to deliver this nationally recognised specialist minibus driving qualification. So if you’d like the independence to drive your own groups, our subsidised training course could be just what you need! We can offer both the standard MiDAS and Accessible MiDAS qualification. We also offer Passenger Assistance training which again is a nationally recognised qualification providing advice on how to assist passengers with mobility issues or special needs. Our community drivers and assistants are all volunteers and we’re always looking for friendly, caring people to join our team. 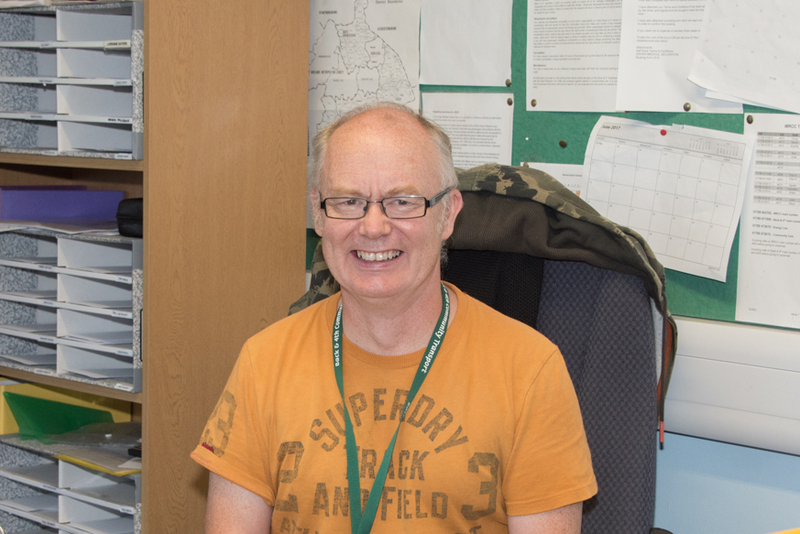 If you – or someone you know – have some spare time and would like to find out more about our Warwickshire community transport work and how you can help (and the free training we provide), please call 01789 471595 or email Transport.